In the middle of 2014 Delhi based Indian black metal band Toxoid unveiled their debut full length album entitled “Aurora Satane”. Basically they was formed in 2012 . This album sounds so authentic,mature it is hard to believe that it is only their debut album . After checked out this whole album I was just astounded . This whole album hooked me up with it’s vocals blackened rasps ,screaming voice and their deep,unrelenting,hate-filled,merciless,savage musical style with crushing,chugging riffs works and builds layers of blasphemous musical style through high reverb and fast,medium and often slow tempo . They have endeavored an brilliant effort on this album and nailed it . ”Aurora Satane” contains a strong dose of black metal ,with atmospheric vibe,melodic aesthetic . Their whole composition and musical style borrow old school raw black metal atmosphere . This new albums whole ambiance and compositions are brilliant . Their distinct style infused me by a lot . 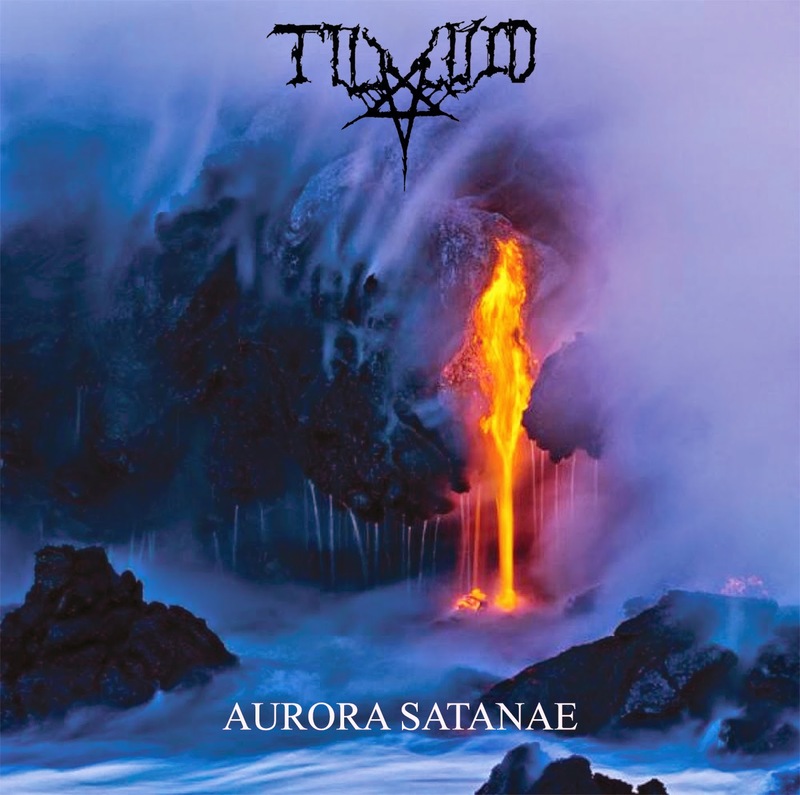 Their musical style adds to the melodic,atmospheric kind of black metal but at the same time the vocals and other parts of the riffing is straight forward borrow ferocity simultaneously . This album just blew me away with their ethereal abyss,heavy,the multi-layered black metal musical style . I highly appreciate this album . This album is filled with a plenty of cadence, apocalyptic, ominous,hellish,devilish , chaotic ,powerful riffs work . As well bass line up is whopping,intense,strong ,rumbling . Drumming,percussion line up is bleak, frantic,solid and powerful . In each track dismal, delicious, macabre,spiral riffs,bass lineups correlated in well manner . tempo changes are excellent . This album indulge strong songwriting and brilliant musicianship . vocals howling scream, bestial snarls, blackened rasps, high pitch screams ,ruthless, vicious voice emerged on this album in a well manner and intertwined perfectly with their obtuse,bizarrely arrogant, mid-paced, evil melodic,dismal ,utterly merciless,cacophonous black metal musical style with melodic,atmospheric accompaniment and embedded perfectly . Appreciate blasphemous lyrics with satanic realms . Overall u will get sinister,gloomy,desolate, grotesque ambient from this whole album . Each song have an energy and fluency . 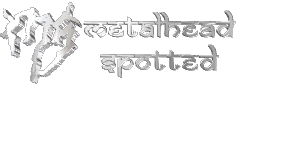 Stand out tracks are Baphomet Enraged,Feed My Wrath,Demon Lust,Aurora Satanae,Thy Infernal Defloration. Album artwork is atrocious,indelible and portrayed sinister,gloomy vibe . Overall “Aurora Satane” whole album is Impeccable , prestigious , rich, intense ,significant . This album will give u unyielding awesomeness from beginning to the end . From now I will wait for their sophomore release . Hope their sophomore release would be excellent as “Aurora Satane” or way more superior . Their potential on this debut album is appreciable . This is strongly recommend to add it in your collection and definitely highly recommended for old school raw black metal fans.